Fun and drama for children and teenagers at a city centre venue. Database for national casting agents. Auditions for movies and TV. Castletroy Sundays (open to all age 8-18). Kelise lands a TV commercial! 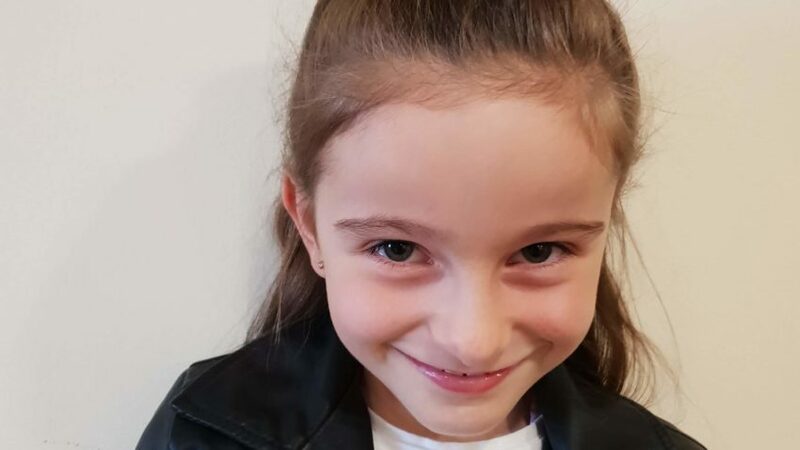 Huge congrats to 9 yr old Kelise who, after many unsuccessful auditions for various commercials, finally landed a role in the new An Post TV commercial. 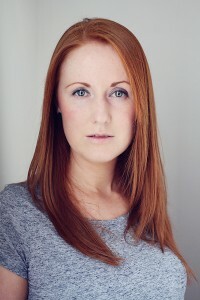 Kelise was cast from our Limerick School of Acting Casting Database which is accessed weekly by top casting directors searching for talent. Kelise impressed everyone on set especially the New Zealand director who was singled her out for her acting talent. 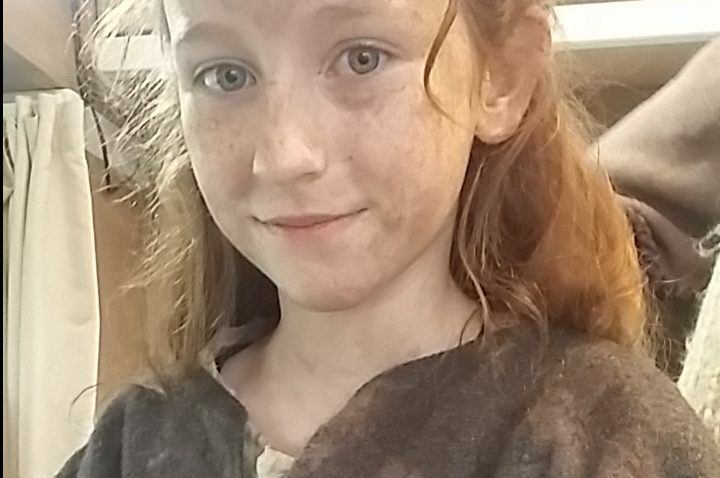 All of us at the Limerick School of Acting are very proud of Kelise and can’t wait to see her on national TV! The new commercial will first air on March 17th on RTE One just before the 9pm News. 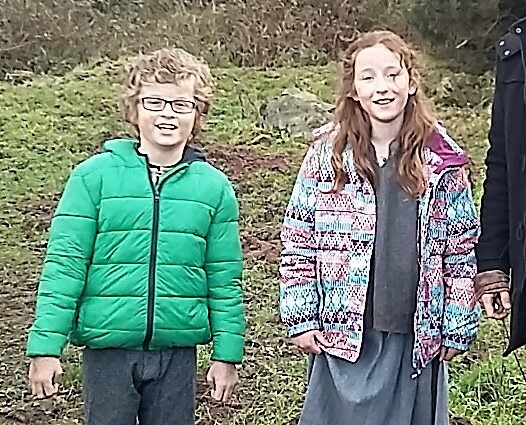 Congratulations to Elliot, one of our younger LSA students who recently completed his first short film ‘Told You So’, directed by Cashell Horgan and produced by Made Image Films. 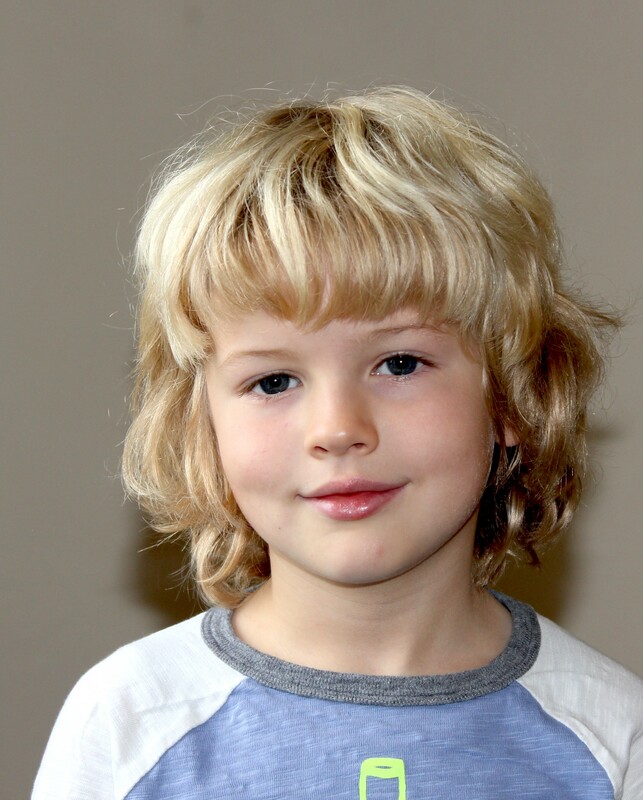 Sean wins Best Young Actor award in L.A.! 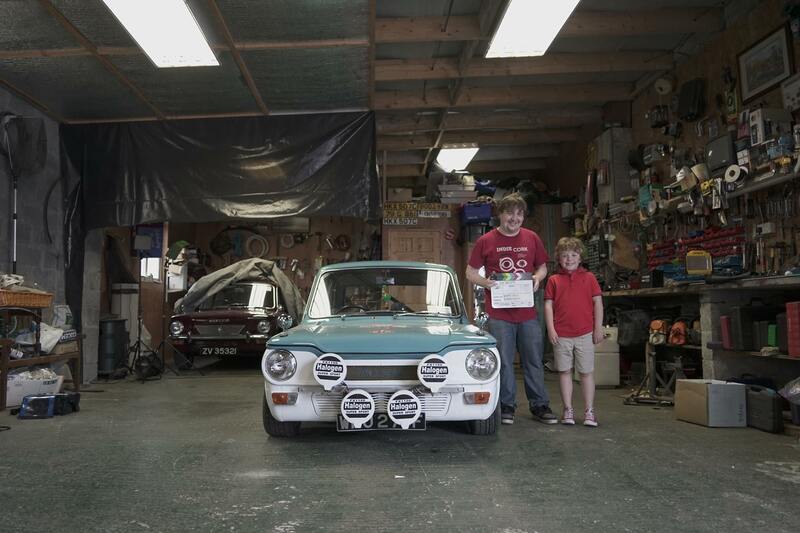 Sean took on the lead role in short film “Boy Racer” by Celtic Badger Media Films and director Barry Fahy. 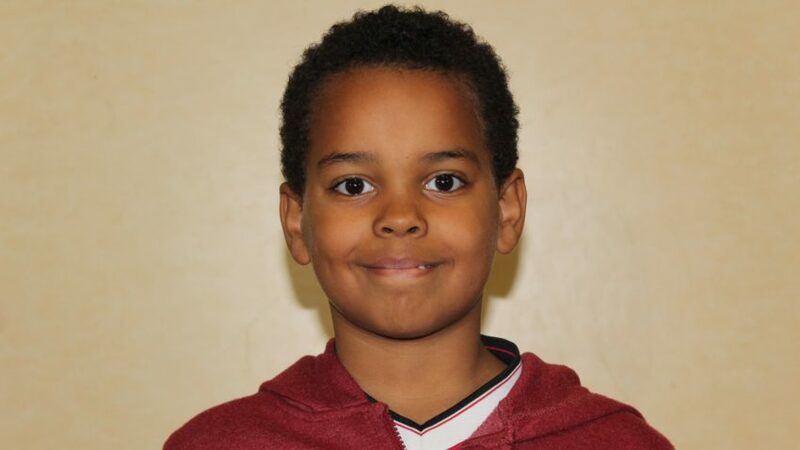 Sean was cast from our very popular Limerick School of Acting casting database. Oscars next, Sean! Sean plays the starring role! 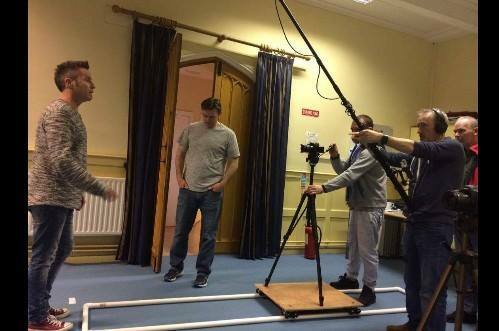 Congrats to Sean Murphy who impressed all when he took on the lead role in short film “Boy Racer” by Celtic Badger Media Films and director Barry Fahy. 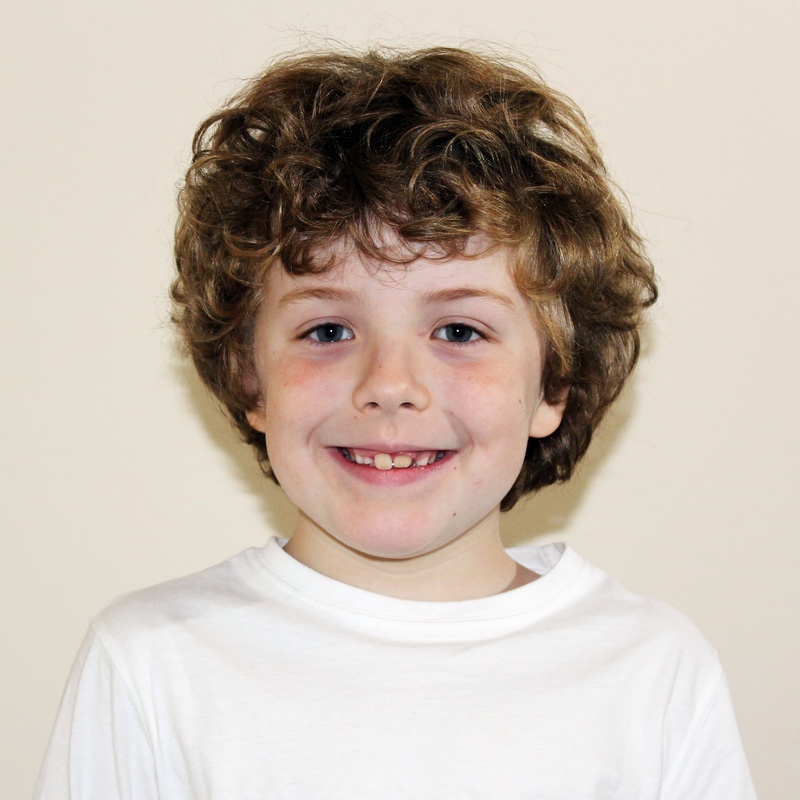 Sean was cast from our very popular Limerick School of Acting casting database. 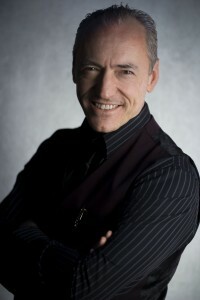 The database is updated every September and used by casting agents from all over the country. Well done Sean! 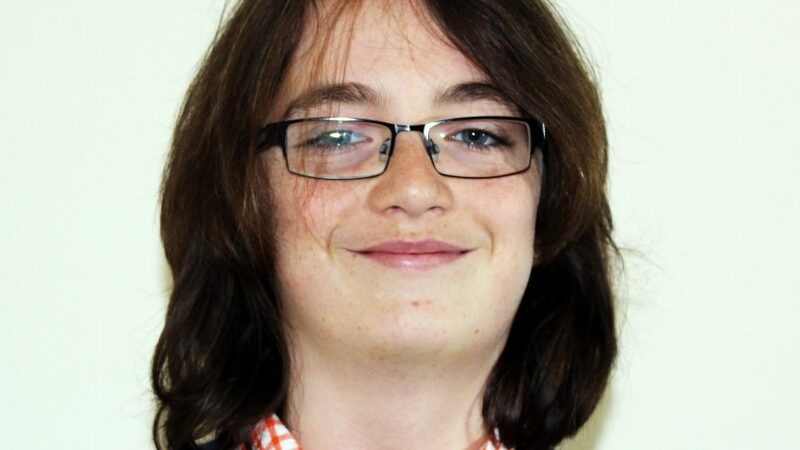 Another kid gets a job – well done Eoin! 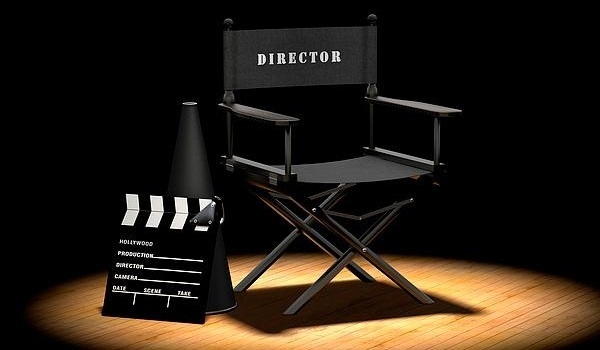 Best of luck to 10 of our teenage boys who are auditioning this week for a major Hollywood Movie! We are under a non disclosure clause so no further info…yet!